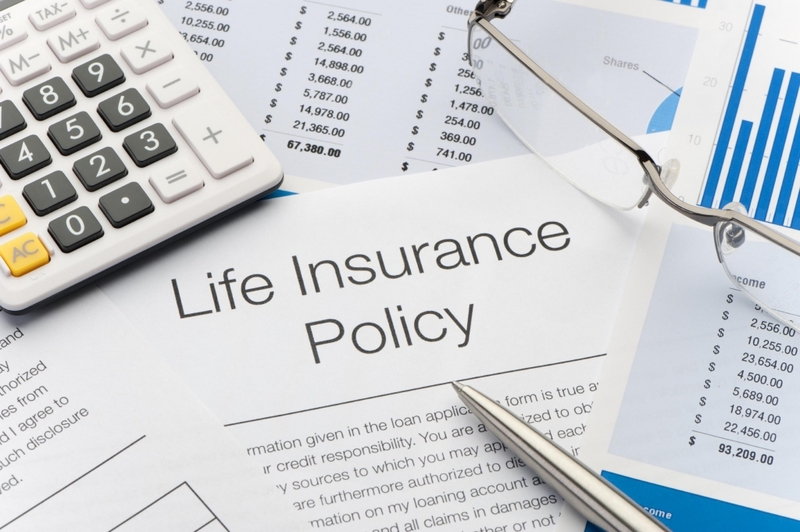 A life insurance policy is a legal contract between a policy owner and an insurance company. In it, the owner agrees to make payments (known as premiums) to the insurance company in return for payment by the insurance company of a death benefit to a party (the beneficiary) if another party (the insured) dies while the policy is in effect. The owner and the insured are usually the same person. If they are not, the owner and beneficiary must have an insurable interest in the insured’s life. Term life insurance will insure you for a specified period, usually from one to thirty years. If the insured dies within the stated term, the insurance company pays the death benefit to the beneficiary. When the term ends, the insurance usually ends although some term life insurance policies may have a renewal or conversion privilege that may extend coverage at a higher cost. The premiums for term life insurance policies are usually the lowest among the different types of life insurance, but will increase with the age of the insured. There is generally no cash value in a term life policy. The death benefit is generally not subject to Federal income taxation. Most term life insurance policies can convert to a permanent policy with no additional proof of insurability. Death benefit can be level or decreasing. One form of decreasing term can cover an outstanding mortgage balance. Death benefits are generally received Federal income tax free. Permanent life insurance can insure you for your entire lifetime. When the insured dies, the insurance company pays the death benefit to the beneficiary. Permanent life insurance policies can build cash value that you can borrow against to help meet future needs. You generally pay no Federal income taxes on any earnings of the policy as long as the policy remains in force. The death benefit is generally not subject to Federal income taxation. Whole Life is designed to insure you for your lifetime, gradually will accumulate a cash value, and has level, fixed premiums. Universal Life gives you flexibility in deciding the timing and size of the premium and amount of death benefit of the policy. Permanent insurance may insure you for a lifetime, with cash values available to the policy owner. Cash values that may be used for future needs such as college education or retirement. Loans can be made on the cash value.